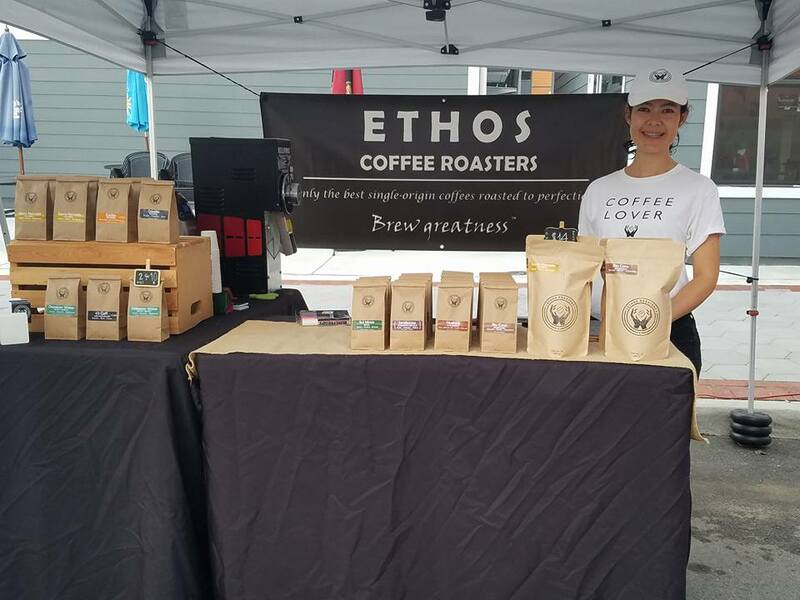 Ethos Roasters is a new craft coffee roastery in Lakeland, devoted to finding the best ethically-sourced beans, roasting them to perfection in micro-batches and bringing them to the market within hours of roasting. They buy exclusively from small farmer coffee cooperatives (many women-led) around the world and support Fair-Trade -or higher- standards. Their head roaster holds degrees in Engineering and Food Science (PhD). Their dream is to set an example of how a better coffee experience can also support a better livelihood for the people who grow it, more sustainable farming practices, and a business model that rewards quality and sustainability and makes the world a better place. They couldn’t be happier to call Lakeland home and look forward to making the city proud.